Last week I was driving the car of the future, the Chevrolet Volt, and a car from the past, a Chevrolet Camaro, albeit a modern version, and tomorrow – a JCB backhoe digger with front loading shovel! Tomorrow sees the start of one of Europe’s biggest construction shows, the Hillhead Construction and Quarrying exhibition near Buxton in the Peak District. There will be all manner of heavy kit there, the ultimate big boys toys display and some of the prices are bigger than the machines. The exhibition takes place every two years and fills the bottom of a vast working quarry with a huge demonstration area where holes are dug and filled in, rock is blasted and lifted, and the steakburger rolls are proper man-sized. 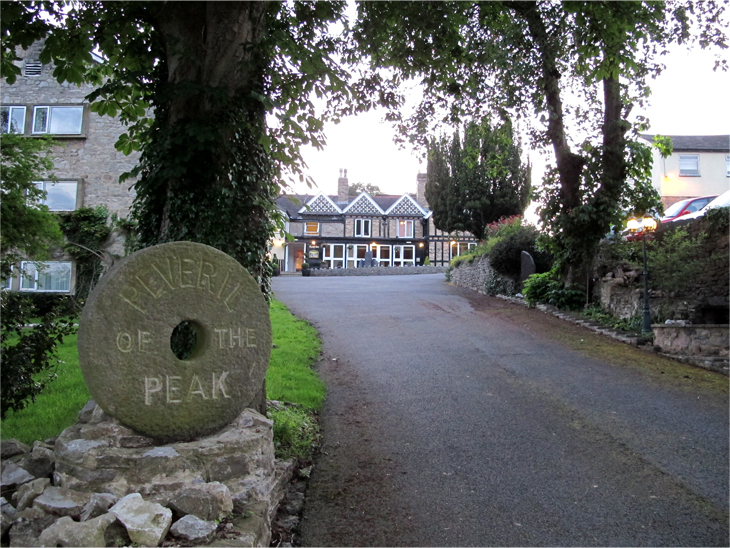 Admittedly part of the appeal in attending this event is an overnight at one of my favourite hotels, the Peveril of the Peak near Thorpe. If you want personal service and prompt attention, go elsewhere. If you want ‘nouvelle cuisine’ they can’t even spell it here. If you want to chill out and taste the air, this is the place, and there are dozens of quaint village pubs all around. It’s in the middle of nowhere and the only sounds are the cows munching the grass outside the bedroom window, the bark of a fox and the chirrups of the grouse in the grounds. This is a place where the clock hands go slow and mobile phone signals are the stuff of science fiction. But they do have electricity. I’ve just had a stroll round the grounds with a pint of the local brew from nearby Ashbourne. Nemesis it’s called, and just the job. After reading the various article in your site, I feel that I need more information on the topic. Can you suggest some resources please?